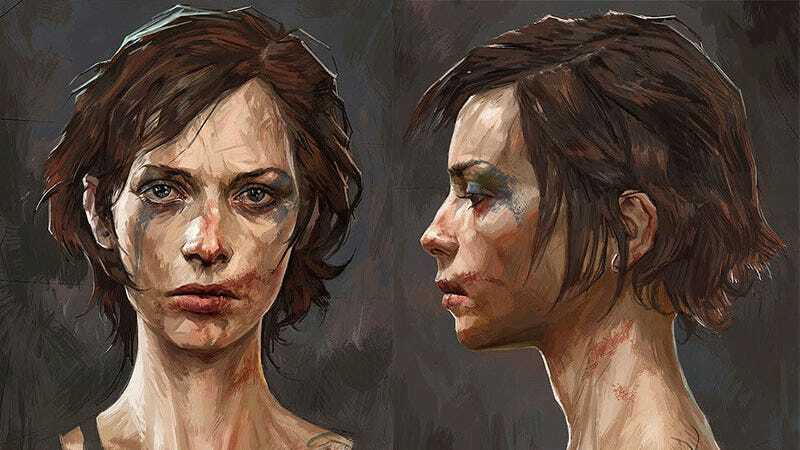 Cedric Peyravernay is a French artist who has worked on games like Dishonored (indeed, we featured some of his paintings from that game a few years back). Most of the images below are Peyravernay’s character work on that game, though fans of Ulysses 31 should get to the bottom for a rad surprise. You can see more of Cedric’s work at his Facebook and ArtStation pages.